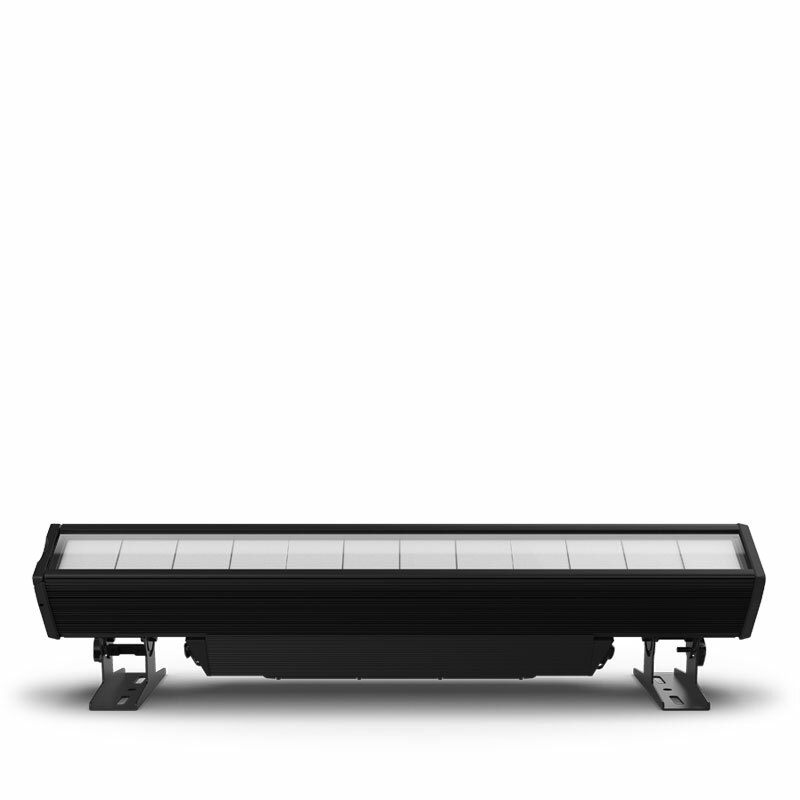 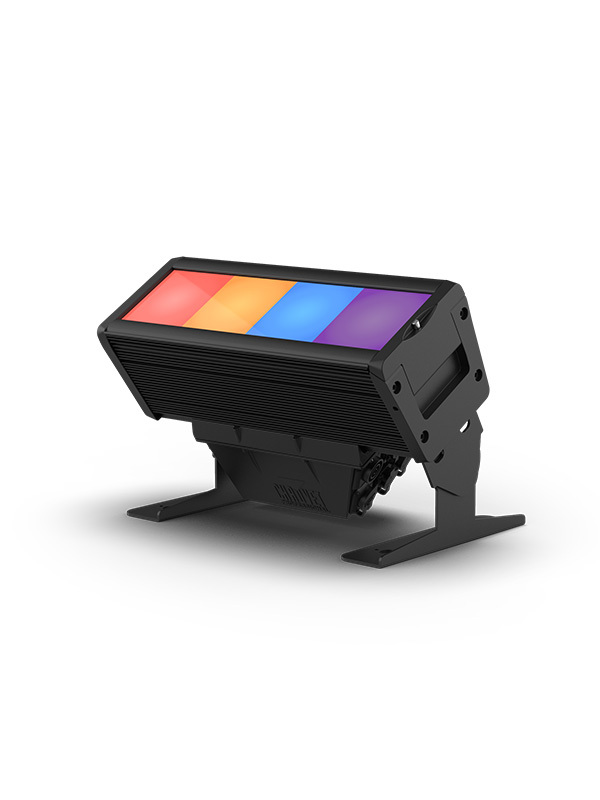 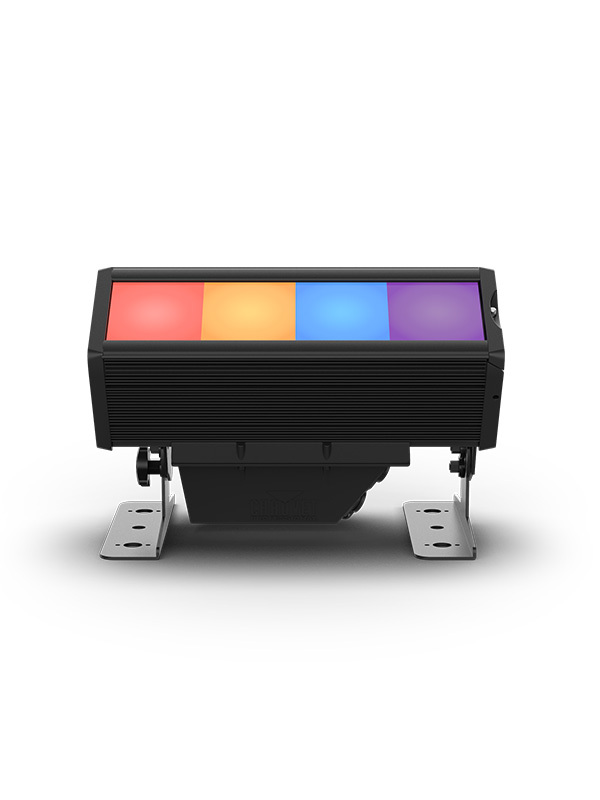 COLORado Solo Batten 4 is a unique RGBAW 4-cell LED batten with seamless end-to-end color mixing. 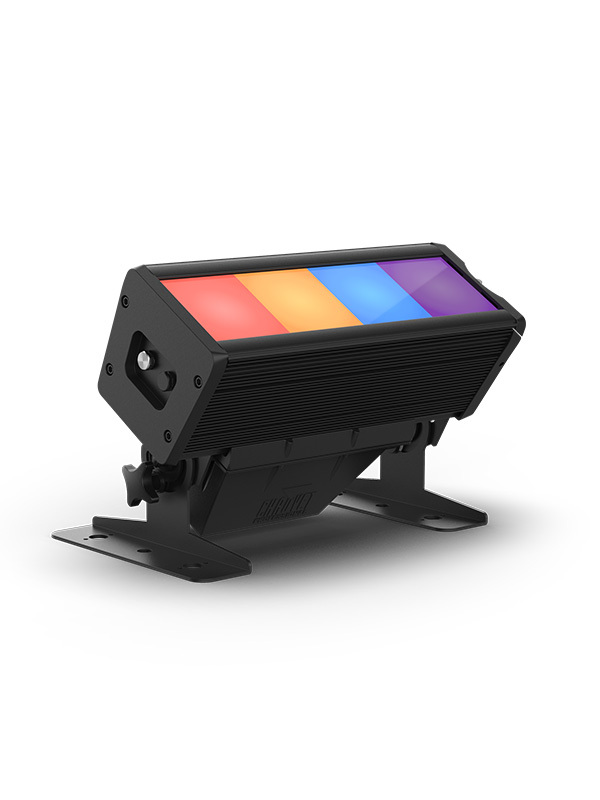 This compact, multi-purpose fixture has four completely homogenized, individually-controlled square sections that project smooth color-mixing without separation or dimmed lens corners. 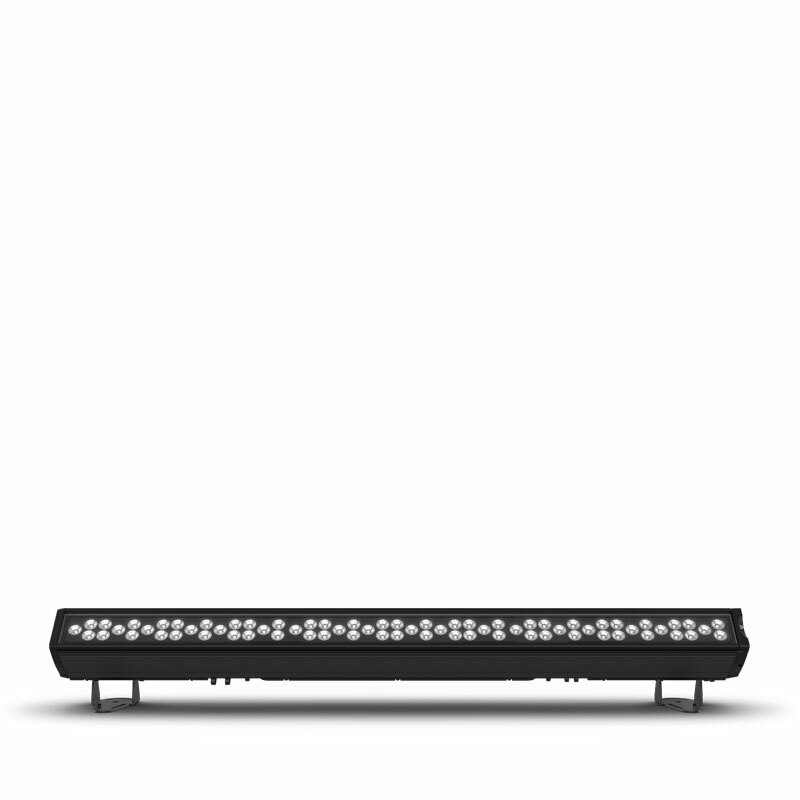 This versatile batten is IP65-rated and can be used as a wash or for pixel-mappable eye-candy effects. 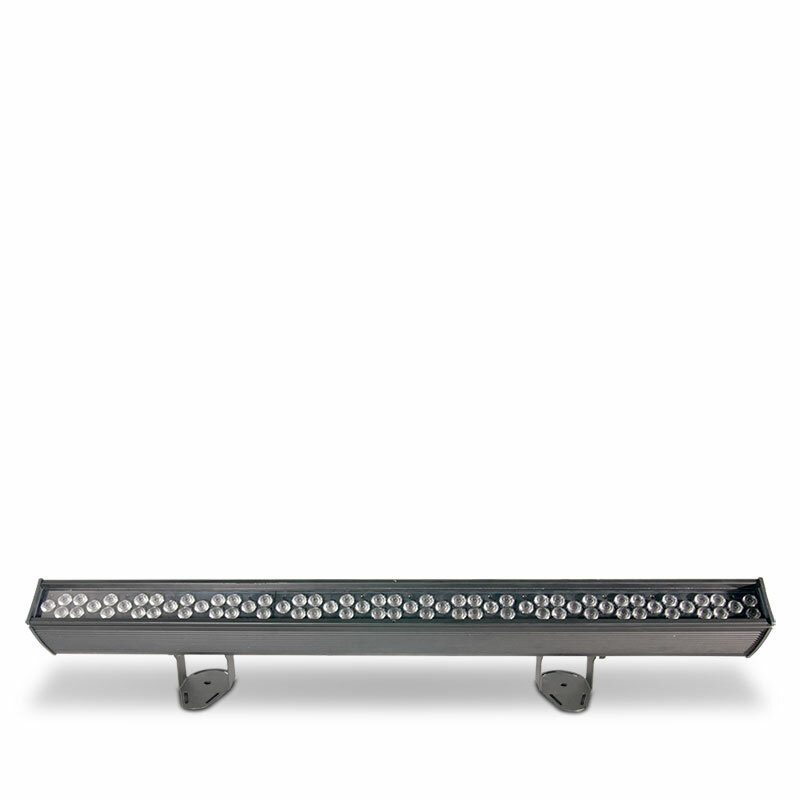 It also compliments our COLORado Solo Batten perfectly. 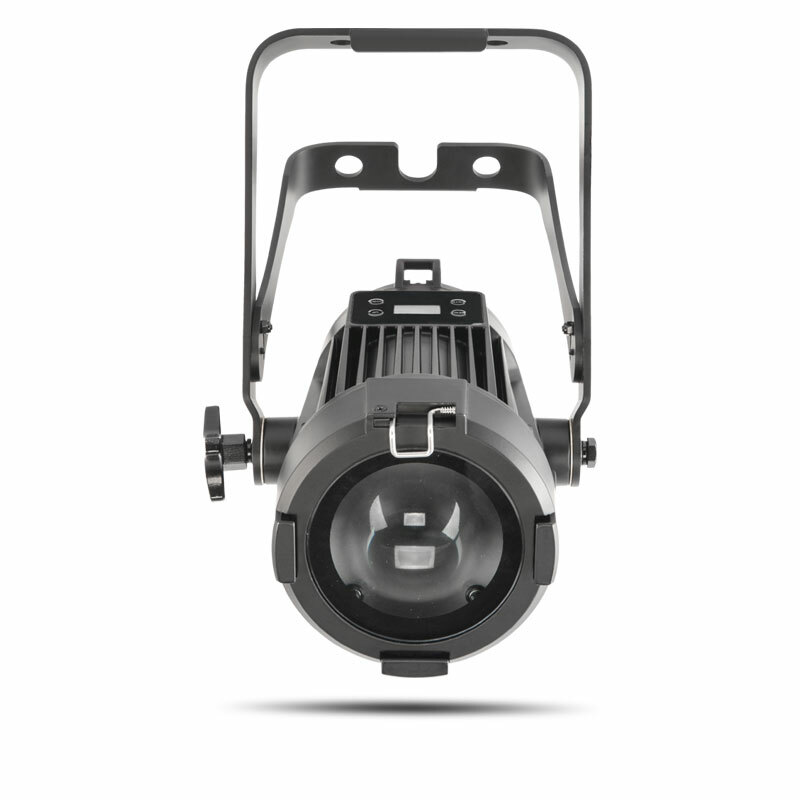 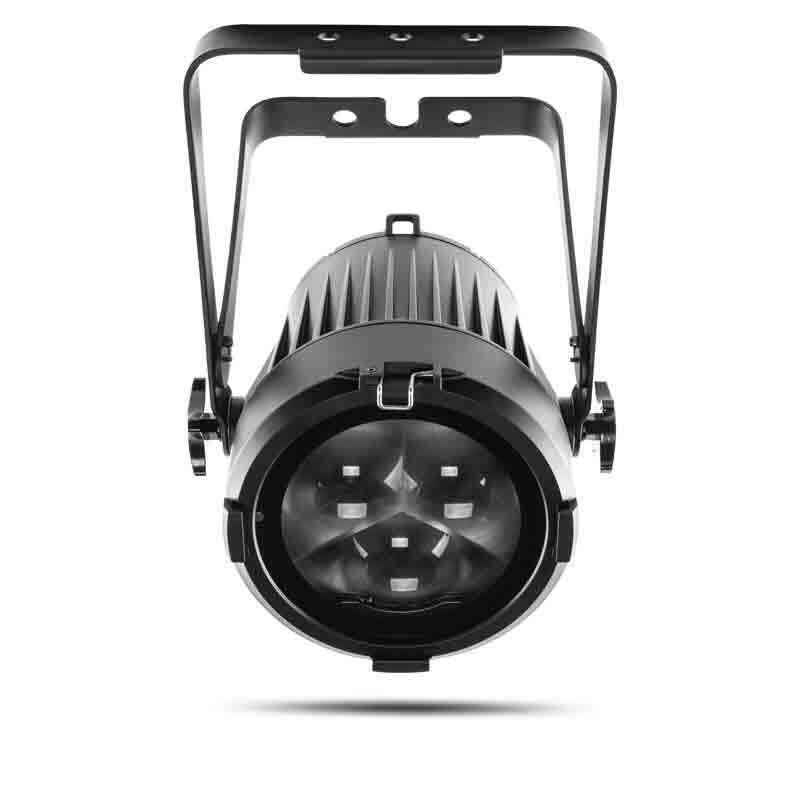 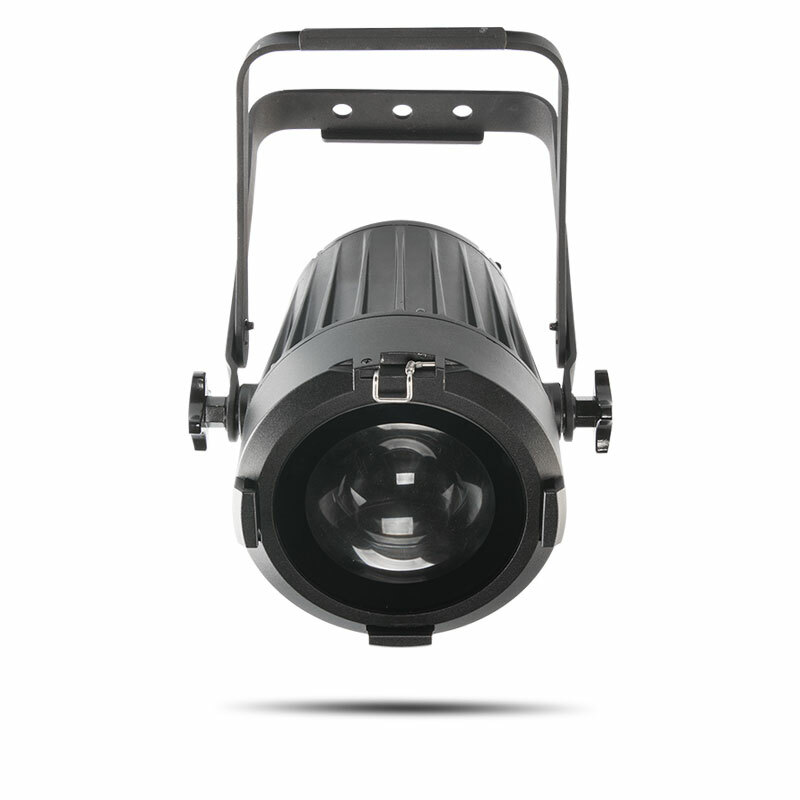 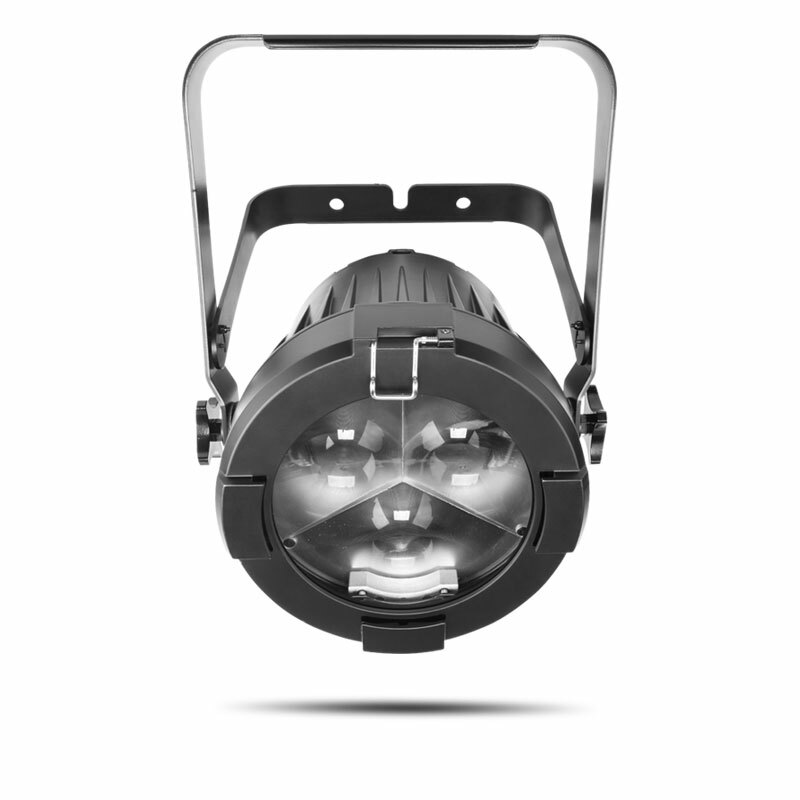 This small but robust fixture was built for touring, festivals, installations, and theatrical productions. 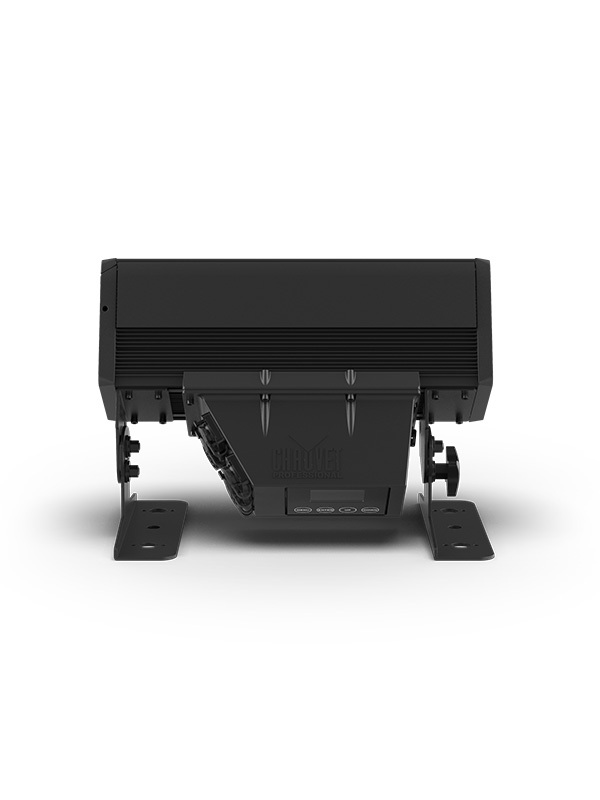 This unit includes IP-rated power, DMX, and Ethernet connections, as well as a large, password-protected display.